Brexit: Will there be a second Good Friday Agreement? Dr Edgar Zoller has been a member of BayernLB's Board of Management since May 2009. He is responsible for the Real Estate & Savings Banks/Association business area which also includes the municipal and development bank BayernLabo. Since May 2011, Dr Edgar Zoller has been Deputy CEO at BayernLB. In this role, he took over as interim head of BayernLB on 1 January 2019. After earning his PhD in law, Dr Zoller (*1957) began his career at Bayerische Vereinsbank in 1988. He then fulfilled various management positions before becoming head of the Real Estate Investment Banking division at HypoVereinsbank in 2001. In 2006, he joined BayernLB as head of the Real Estate business area. In addition, Dr Zoller has been a member of the Board of Managing Directors of the Association of German Pfandbrief Banks since June 2010. Dr Zoller is a lecturer in Construction Process Management and Real Estate Development (LBI) at the Technische Universität München (TUM). Dr. Markus Wiegelmann joined BayernLB's Board of Management in January 2014 as CFO and COO. He is responsible for the Bank's Financial Office and Operating Office. Dr Wiegelmann was born in 1969 and completed his PhD at the Technische Universität München (TUM) after graduating in mathematics from RWTH Aachen in 1998. He then completed the Deutsche Bank trainee programme before holding various specialist and management functions in lending and risk management. In 2004, Dr Wiegelmann joined BayernLB where he served in several management positions before being appointed to the Board of Management. He headed the Risk Office Corporates, the Restructuring Unit and finally Group Controlling. Marcus Kramer joined the BayernLB Board of Management in May 2010 as Chief Risk Officer (CRO). In addition to Group-wide risk management, he is also responsible for the divisions Group Compliance, Credit Consult and Economics and Research. After completing a bank apprenticeship, Mr Kramer (b. 1963) studied business administration, completed a training programme and in 1991 began his professional career with Credit Suisse Group in Frankfurt and then in London. He then moved to Deutsche Bank where he held various positions in London, New York and Frankfurt. In 2004, he was appointed Executive Manager and Chief Credit Risk Officer at WestLB Bank. From 2008 to 2010, Mr Kramer served as a member of the management board for Commerzbank's Mittelstand bank and its Chief Risk Officer. Michael Bücker, born 1962, became a Member of the Board of Management of BayernLB in February 2013. He is entrusted with supervising BayernLB's business with its corporate and Mittelstand customers. Prior to joining BayernLB, Mr Bücker held a variety of management positions in corporate banking at Commerzbank. In 2009, he was appointed CEO of Commerz Real AG. Mr Bücker graduated with a degree in business administration from the University of Münster. 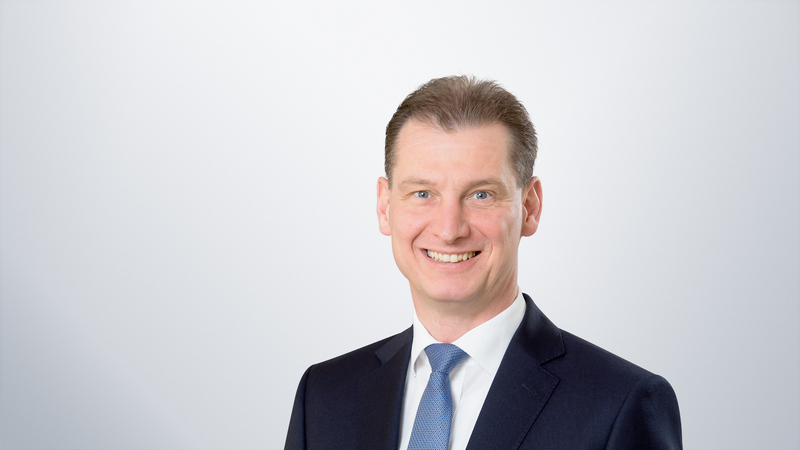 Ralf Woitschig has been a Member of the Board of Management of Bayerische Landesbank since October 2014. He oversees the Bank's capital market, group treasury business and financial institutions group. Having studied business administration and engineering at the University of Karlsruhe, Mr Woitschig embarked on his career in 1993 at Deutsche Bank under a management trainee programme. He was soon thereafter entrusted with managerial responsibilities in risk controlling. In 1995 he switched to the Global Markets division, where he held various supervisory positions in Frankfurt and London. His most recent position at Deutsche Bank was that of Chief Operating Officer, or COO, for global fixed income operations. In 2005 Mr Woitschig joined WestLB, taking up a managerial post in Group Treasury before becoming Executive and COO Public Finance & Treasury at Commerzbank in 2007. Among Mr Woitschig's responsibilities in this latter position was integrating Hypothekenbank Essen into Eurohypo. 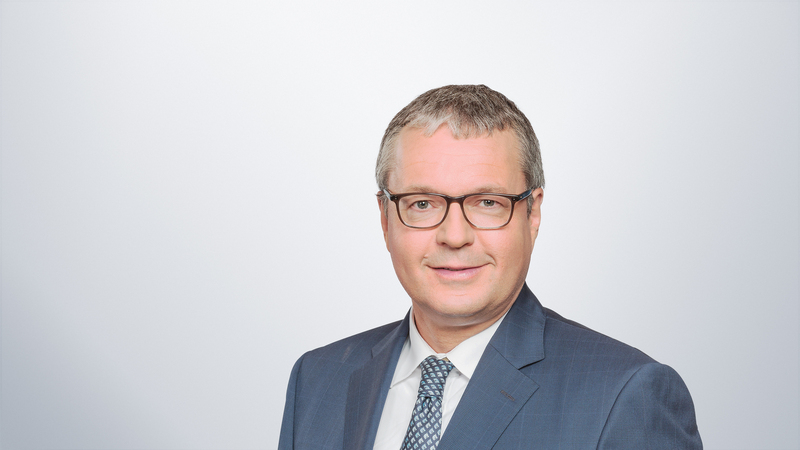 Ralf Woitschig headed the Public Finance division of Commerzbank from mid-2008 to September 2014 while serving as a member of the Managing Board of Directors of Hypothekenbank Frankfurt (formally Eurohypo AG), where he was responsible for the Treasury and Public Finance division. The photographs may be copied and used free of charge for editorial purposes. If using these photographs, please cite BayernLB as the source. All photographs on this website are protected by copyright. We would be delighted to view any material featuring these photographs. Please feel free to send us a copy of yours.